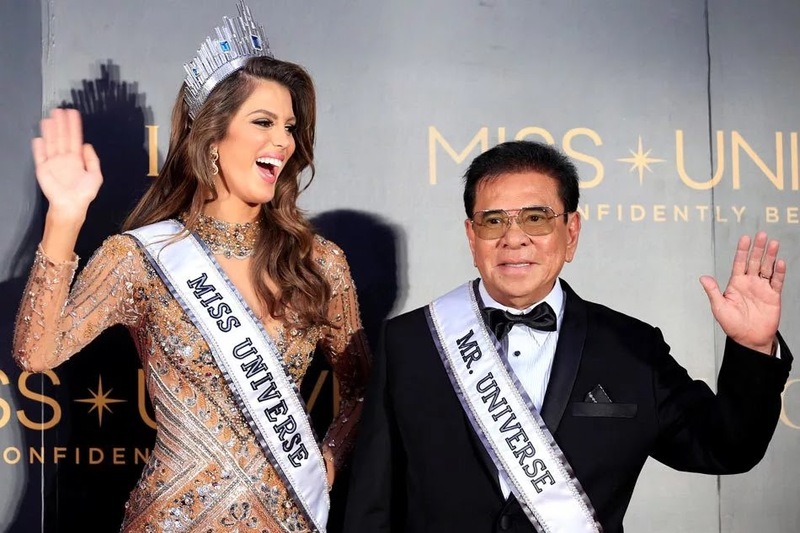 LOOK: How Many Million Dollars did Chavit Singson Spend for the Miss Universe 2016 Pageant? After 23 years, once again, the Philippines hosted the respected pageant in the whole world, the 65th Miss Universe pageant, Miss Universe 2016. 86 empowering women competed last January 30, 2017 at the Mall of Asia Arena, Pasay City, Philippines. Every candidate was stunning with their very own costumes from elegant long gowns down to their very hot swim suit attire. But before the final coronation day of the pageant, the candidates had their activities and enjoyed witnessing the beauty of the Philippines. They have been to some provinces like Bicol, Baguio, Iloilo, Batangas City and a lot more. The contestants had their privilege to experience the luxury yacht. Mr. Chavit Singson spent millions to be able the Philippines are the host of the prestigious pageant. Approximately, $25 million spent in the Miss Universe 2016. It includes the $12 million expenses in the luxury yacht together with accommodation, meals of officials and candidates. Approximately, 1.2 billion pesos is the total amount of expenditures in the Miss Universe 2016.